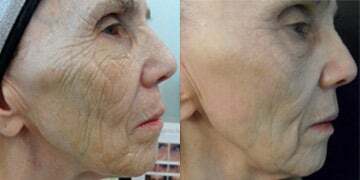 Wrinkles micro needling excels when used as a treatment for fine lines and wrinkles. Best results are seen over a period of 4-6 treatments. check our Before & After Pictures to see for yourself. The primary appeal of microneedling is its ability to stimulate the growth of collagen and elastin, which is the key to new, youthful-looking skin. Some doctors would even go so far as to say that the procedure is the most powerful way to stop ageing in its tracks and prevent new fine lines and wrinkles from forming. 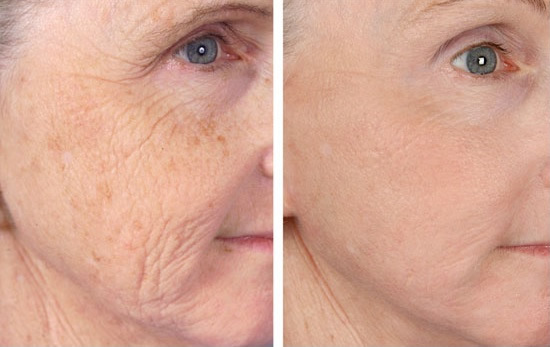 With its ability to trigger the generation of new skin cells, just a few sessions of microneedling will noticeably reduce fine lines, crow’s feet, and deep wrinkles on the forehead.